For those of you who don't know what a fractal is, click here. 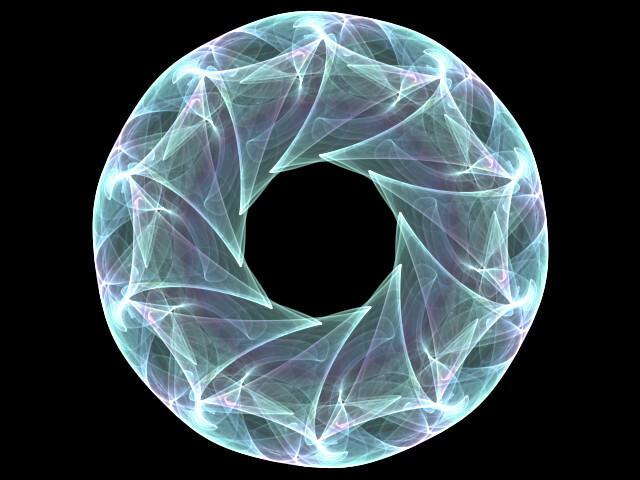 This thread can be used by fractal artists wishing to share their parameters, give advice, or just talk about fractals. 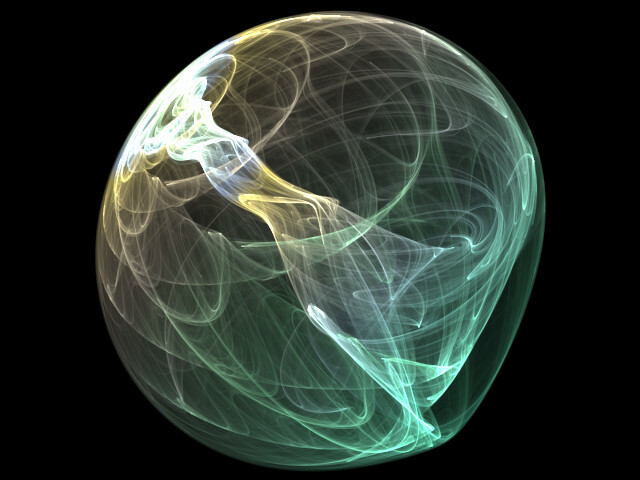 This thread will also be used for the Fractalist Competition (FC) discussion. You may also post rendered fractals here, as it has been approved by the staff. Yay! 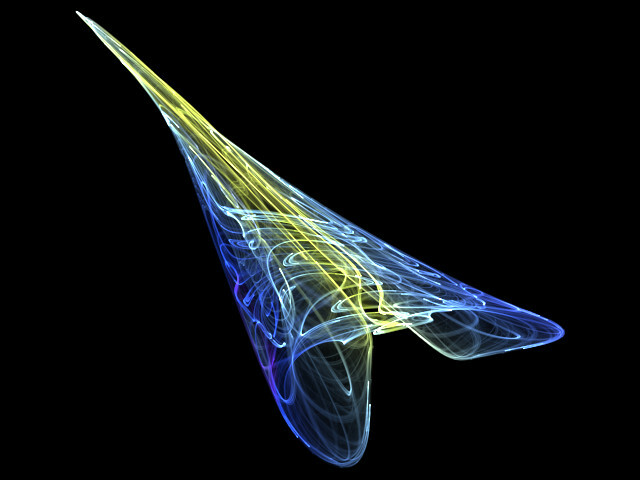 Does anybody have any tips for Apophysis? I'm far more acquainted with Chaoscope. EDIT: Until Rick/BB/CMD (possibly) gives permission to post renders here, is it okay to put a link? Yeah, Chaoscope is more UI friendly, and the renders are generally* more controlled than Apophysis renders. 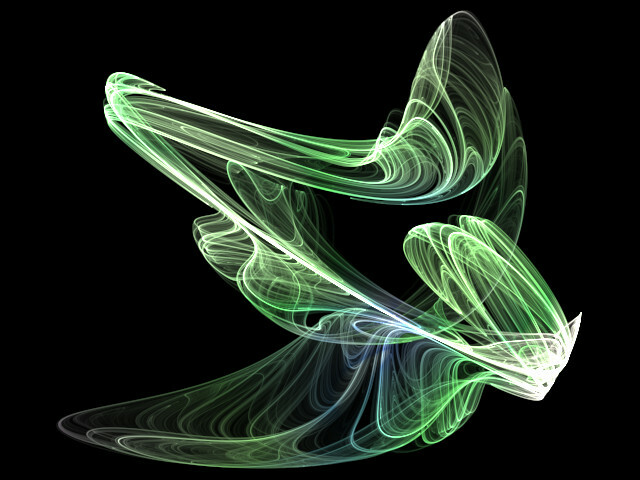 Apophysis is based on IFS fractals exclusively. *Note use of word "generally"
Go ahead and post your fractals. :Up: Developed in Greece, that. The difference between Apo. 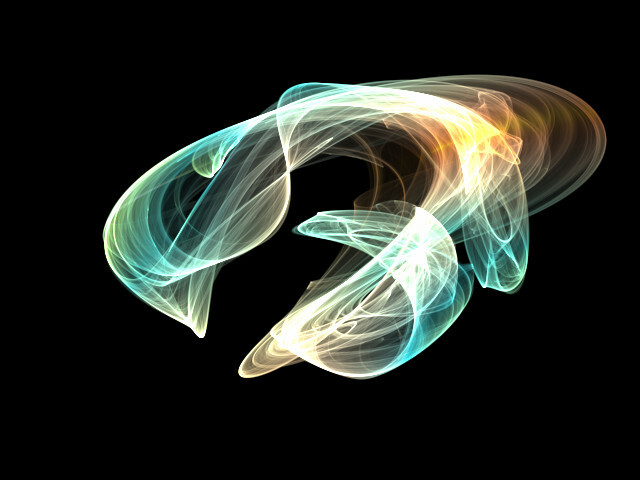 and Chaoscope is the work area and type of fractals generated, from what I understand. Aopophysis has a very hands-on work area, where Chaoscope can easily generate a fractal, which you can teak by changing values. In Apo. you change it visually and using text. I suggest getting one of the newer versions, either 3D or Beta, and opening the transform editor, then pressing the white New Flame button at the very top left. Play with the variations and triangles and see how they interact. 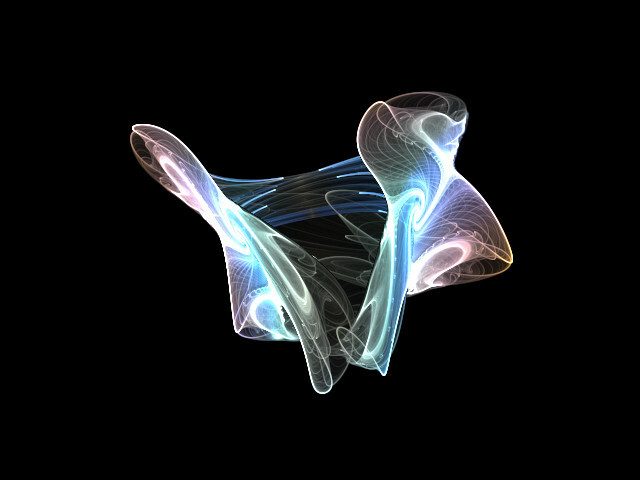 Actually, Apophysis is equal-if not more precise, then Chaoscope when controlling the fractal. And it's flame fractals, not IFS. Yata, I think you misunderstood what I said. 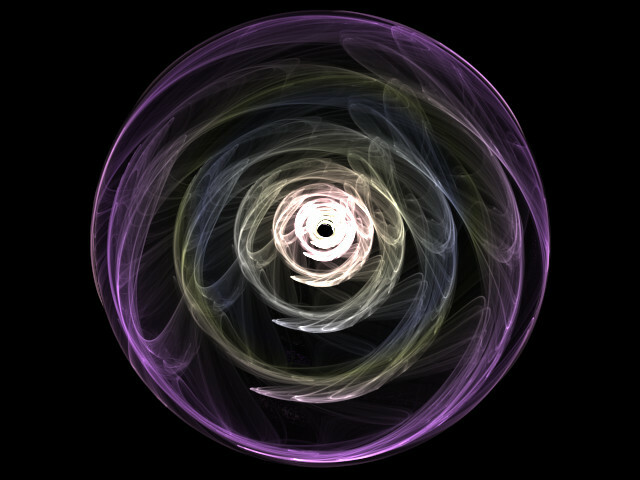 I don't mean that Chaoscope gives you more control over the fractal than Apophysis. 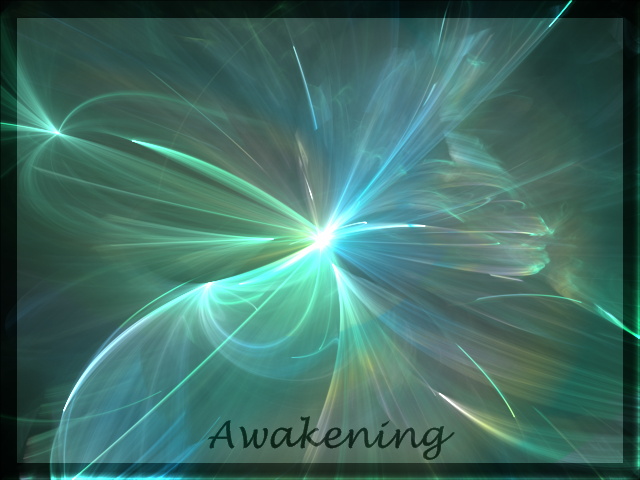 I was referring to the look and general feel of the fractals. Ah. Yes, it does. It's due to all the different types of fractals Chaoscope offers. 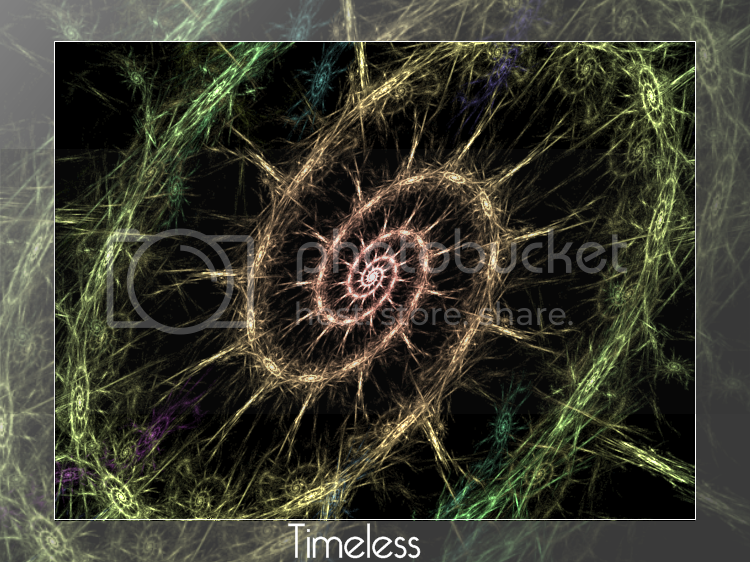 Those are two different art mediums, you can't really get a whole lot out of making fractals with PdN, but I beleive someone made a simple plugin for one type of fractal. Yes. They're fantastic! Two of them look Vista-ish. Here's some of my flame files. 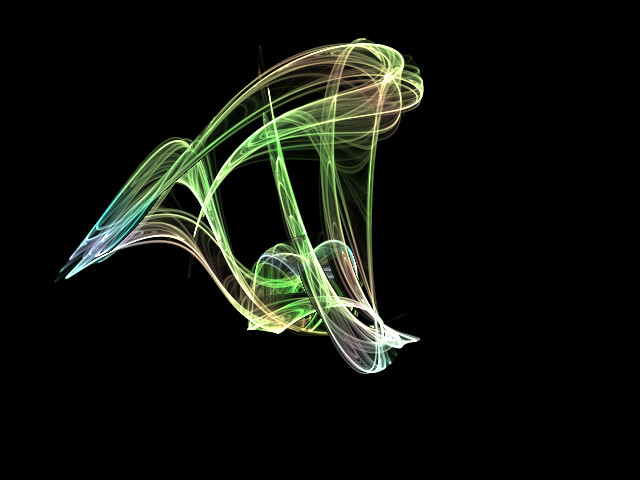 They should all work in Apophysis 3D. Not sure about normal Apo. Do what you want with them. They're pretty old. 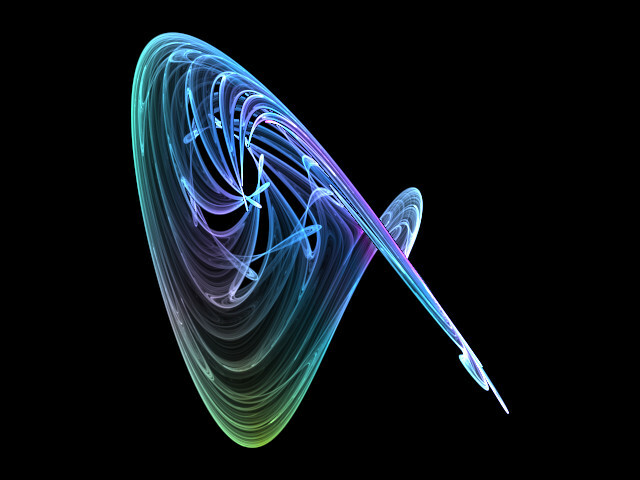 did anyone get infinite errors when going to Apophysis transformation window? when you have more than 30 plugins? That never happened to me. Make sure you don't double-install plugins. i.e. Apo. comes with a XXYYXX variation and you install the XXYYXX variation plugin. I didnt double install the plugins I download 2 plugin packs then moved the dlls to the plugins folder then when I run Apophysis I got the infinite errors now all I did is made a folder called "extra plugins" and put some plugins there. Actually there are now two-Julia and Mandelbrot. They are now included as standard effects in 3.20.